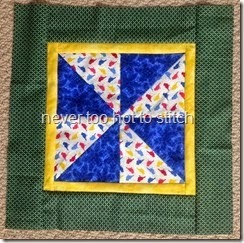 sewyouquilt2: anyone want in ? does anyone want to join us this time or start another? BUT I can do another and see how different I can make them from the same starting point. meaning no quilt police will come if you save the applique till the end etc. hmmmm.... I've been trying to think of something to do with all my scraps. Perhaps I'll join and make something scrappy.